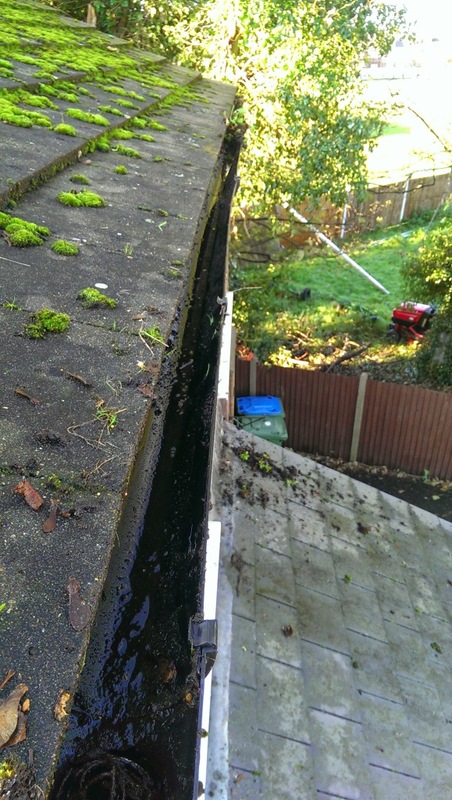 Roof Cleaning Roof Washing Roof Sealing Roof Repairs Re-pointing & Pointing Exterior Painting & Cosmetic on Residential & Commercial Property Services in London & all surrounding areas. 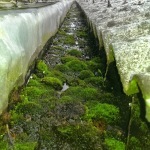 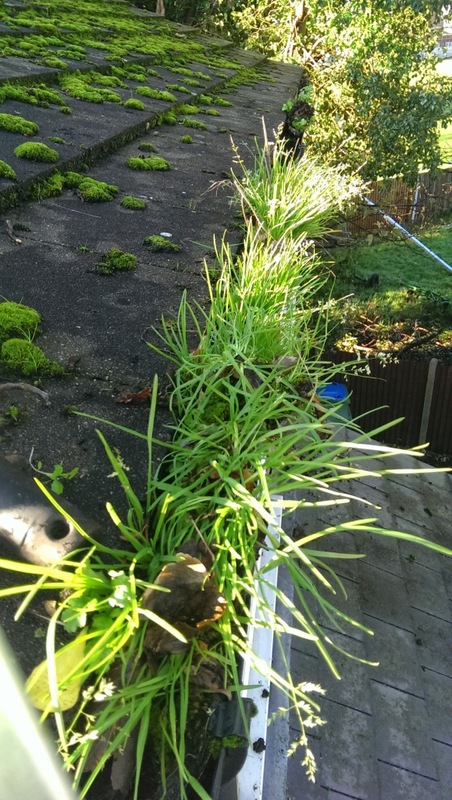 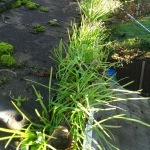 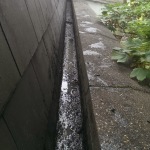 Yes Thames Gutter Cleaning London have a very large database of residential and commercial customers that are happy to supply you with written testimonials. 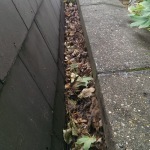 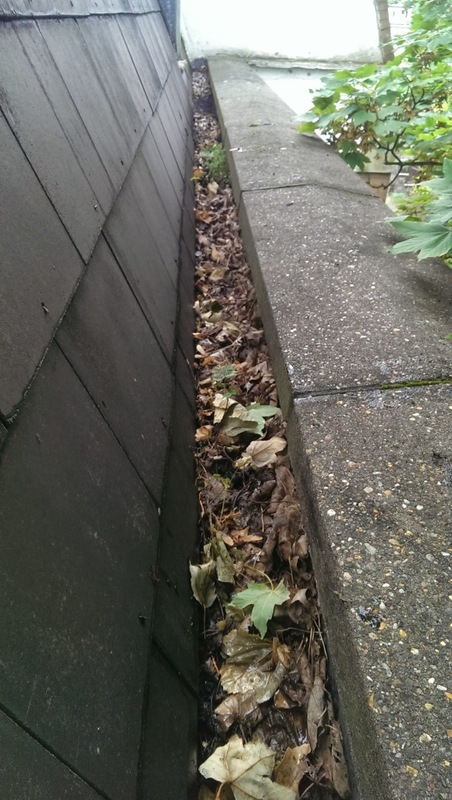 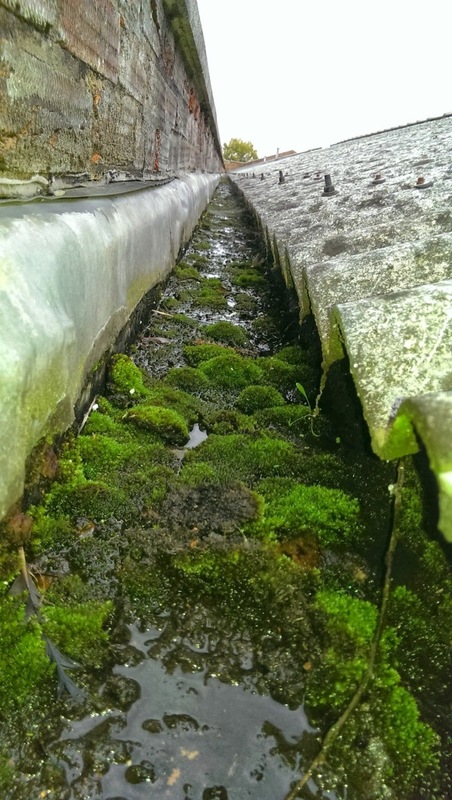 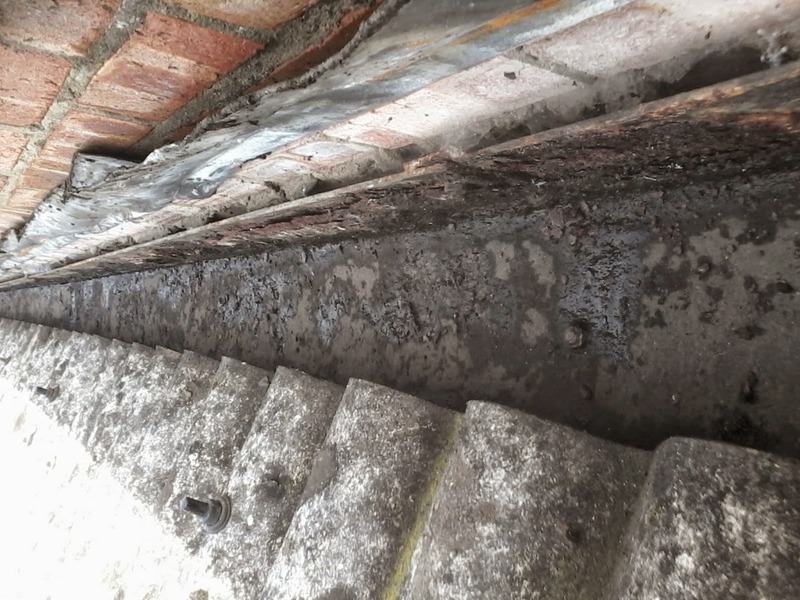 If you would like further information on our residential gutter clearing services, please do not hesitate to contact a member of our helpful team either by calling: 07835-538139 or emailing: thamesgutterlondon@gmail.com. 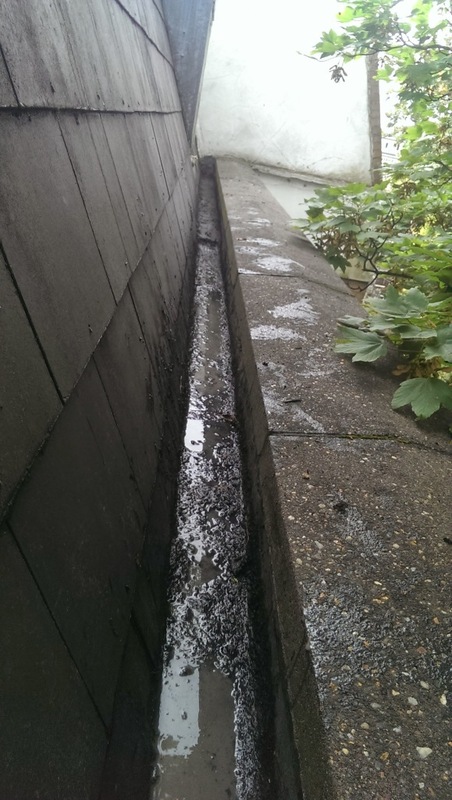 Thames Gutter London provides guarantees on all types of gutter clearing, repairing gutters & replacing gutters for all types of commercial & residential gutter cleaning & Roof Cleaning, Roof Repairs, Re-pointing, Pointing & Exterior Painting & Decorating & Cosmetic Services. 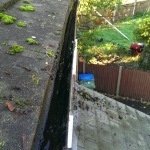 All our services come with Varied Guarantees to give You the customer a sense of security. 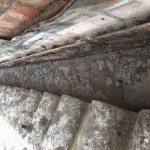 *All subject to site survey.